xultant interiors is one of the best interior designers in Bangalore.We are in Madular As well as Customization sector. Our company is one of Top 10 Interiors Design Company , as well as we have highly skilled in Commercial, Residential and Home Interior Decoration with all styles as customers needs. we are specialized in customized furniture as well as. there are plenty of interior designing companies in Bangalore. 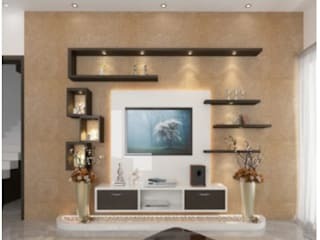 But we are providing affordable and good quality Interiors.